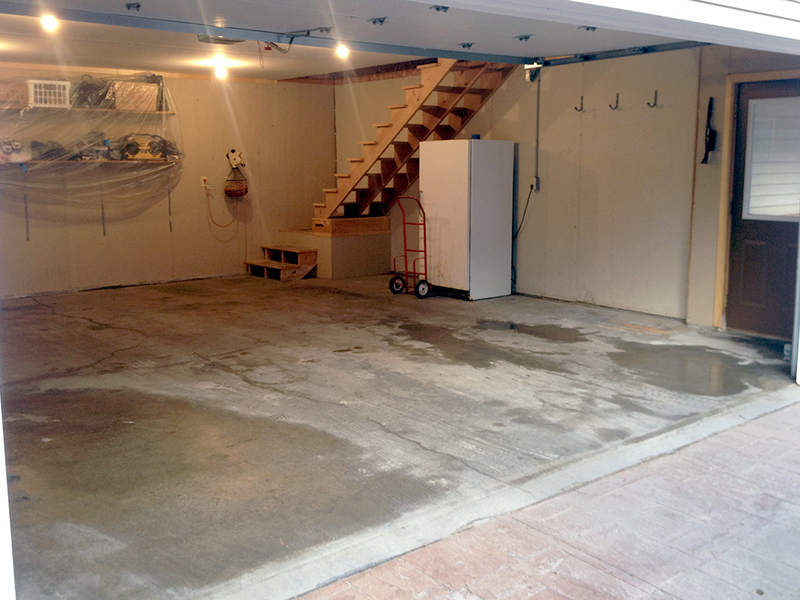 Need concrete replacement? 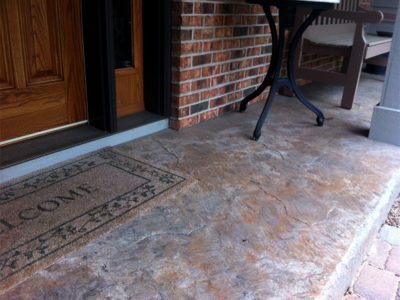 Check out our hardscape page. Olson Paving now offers the best in concrete resurfacing and stamping. 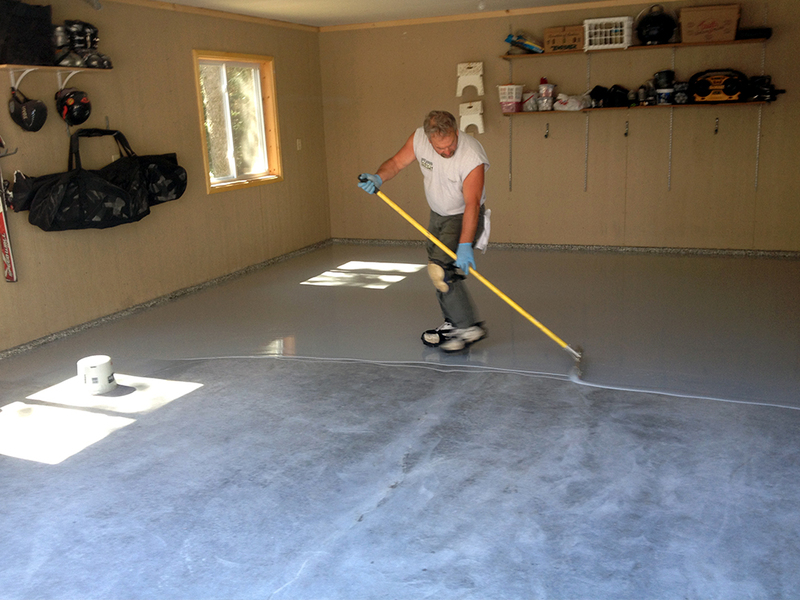 Polyurea is the latest advancement in coating technology providing the best of all worlds. Its extreme durability makes it 20 times stronger than epoxy. It’s wear resistant to many harsh chemicals. 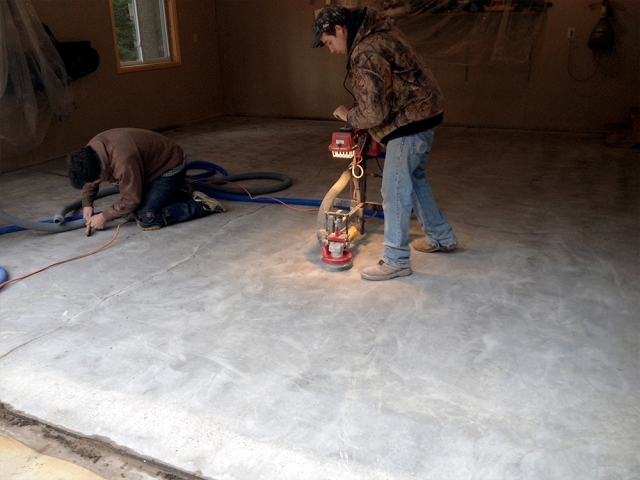 It’s even 98% more flexible than epoxy, allowing for natural concrete movement. 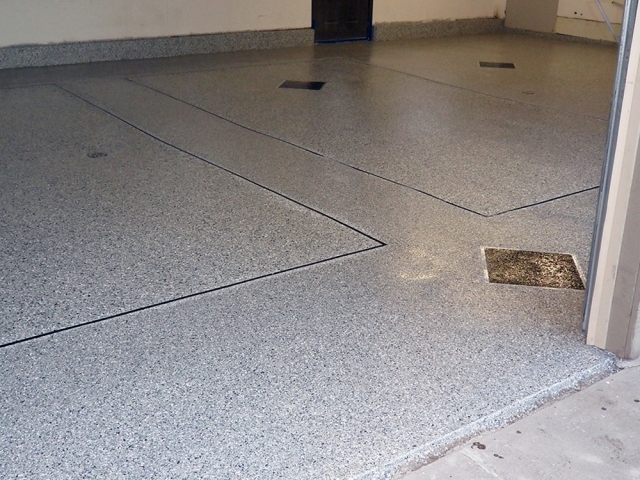 Polyurea can permanently cover most surface imperfections. Concrete resurfacing is durable, long lasting and easy to clean. This makes it ideal in a variety of applications. Polyurea has been utilized for over 25 years in industrial applications such as pipe/pipeline coatings and linings, water treatment plants, manhole & sewer linings, and automotive fascia OEM molded parts. In fact, if you are familiar with spray-on pickup truck bed liners, you are familiar with Polyurea. Fast cure times, flexibility, and abrasion-resistance are all inherent properties of Polyurea, making it a natural choice for the high demands on an average garage floor. 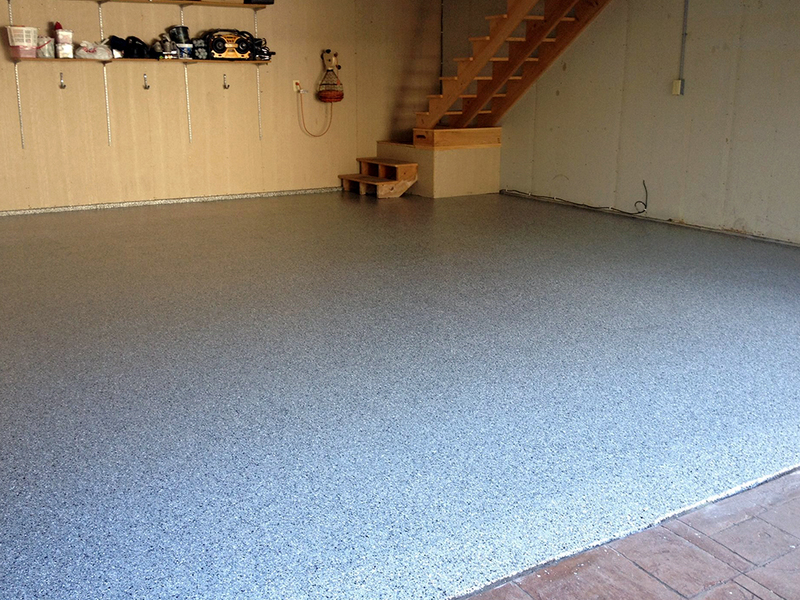 Olson Paving carries Citadel®, which has created some of the most eco-friendly polyurea coatings on the market. The majority of the Citadel® products will contribute to credit to the LEED Green Building Rating System in accordance with the LEED-NCVersion 2.2 for new construction and major renovations. These efforts make them the ideal solution for minimizing your impact on the environment. Citadel® – the world leader in flooring technologies. © 2019 Olson Hardscape Paving Inc.